Since 2011, NativeEnergy has collaborated with Indiana communities and developer Performance Services Inc. to identify opportunities to establish community wind projects throughout Indiana. 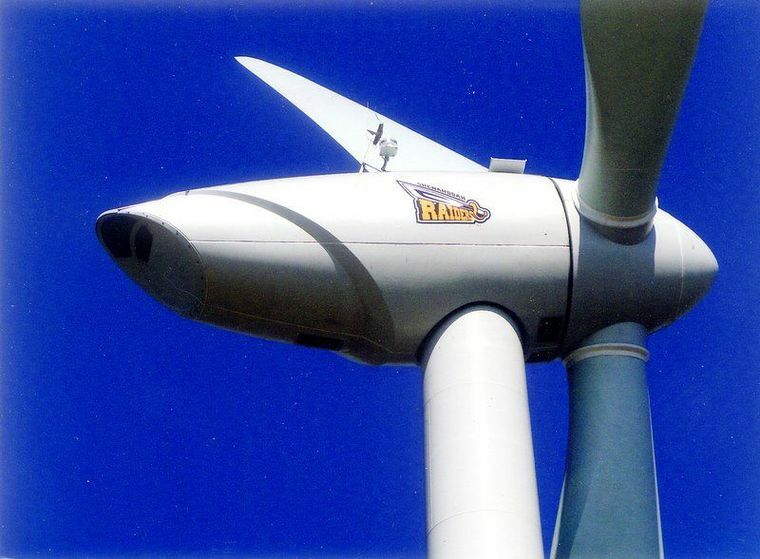 Under its Help Build™ program, NativeEnergy has recently committed to provide essential upfront funding to seven turbines, with the latest being a single turbine at the Shenandoah School Corporation campus in rural Middletown, Indiana. The 900kW turbine will meet 85% of the campus’ energy demand. 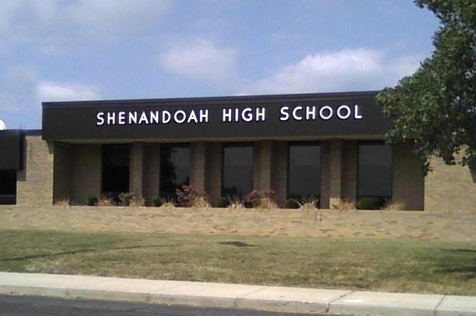 During the project’s first 10 years of operations, it will avoid an estimated 13,000 metric tons of carbon emissions and ultimately will save the Shenandoah School Corporation $1.77 million over the first 20 years of the project. All NativeEnergy Help Build™ projects deliver social benefits, in addition to the environmental benefit of reduced carbon pollution. The Shenandoah School Wind Project will provide vocational education in wind technology for high school students. Among many other projects over the years, NativeEnergy, along with its clients, have stepped in to provide essential upfront funding to seven Indiana community wind projects, which will avoid nearly 80,000 metric tons of carbon during their project lives–equivalent to the emissions from 32 million gallons of gasoline. In addition to meeting the stringent requirements of VCS, NativeEnergy has reviewed the project’s finances to ensure that the Shenandoah School Wind Project would not have been implemented without the sale of its carbon offsets. This means investing in this project adds a truly incremental clean energy project to the grid. Carbon offsets for the Shenandoah School Wind Project are currently available for purchase. Meet your environmental and social responsibility goals by investing in this sustainability project.